"Without insurance, I wouldn't know where to find the money for my cancer treatment"
Mrs B* was diagnosed with stage 4 breast cancer in March last year. Just nine months later, she has chalked up some quarter million dollars of medical bills and counting. By all accounts, Mrs B was fit as a fiddle with no known medical conditions or family history. Hence, it came as a shock when she was informed by her doctor in March, at the age of 38, that she had breast cancer and it was already in the advanced stage – stage 4. Emotional distress aside, it soon became obvious that the road to recovery would take time and cost a substantial sum. Some of the major costs and treatments she has undergone are chemotherapy sessions from 2 May to 14 September costing S$160,000, surgery in October to remove the tumour costing $35,000, and radiotherapy sessions post-surgery from 2 November which lasted four weeks costing another $19,000. In addition, she is now undergoing a one-year antibodies treatment for her cancer. But thankfully, Mrs B has always been responsible and taken financial planning seriously. Her comprehensive hospitalisation insurance coverage and life insurance with sum assured of $700,000 have come in useful to ease her family from financial burden. It has allowed her to concentrate fully on her recovery journey. “Without insurance, I wouldn’t know where to find the money for my cancer treatment,” she said. So it is puzzling why some people choose to spend money on lottery but refuse to buy insurance, she added. 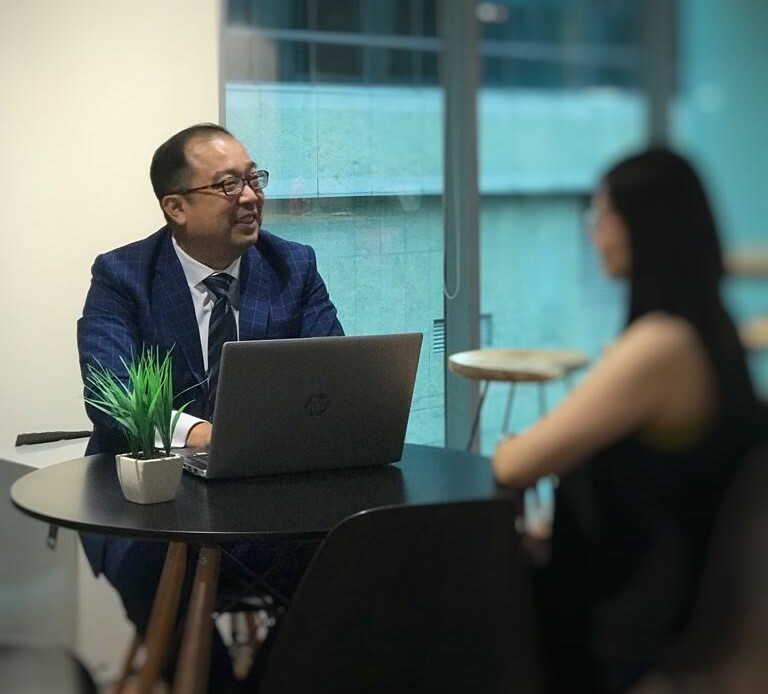 She also counts it a blessing to have met Eric Seah Sheau Ming, a financial consultant representing a leading UK insurer. “I met Eric, who was introduced to me by my sister. I had little knowledge of insurance or financial planning. I also had little savings and a low budget since I had just started working. But I remember Eric being patient and professional, nonetheless. He didn’t just try to sell me a product, and he wasn’t pushy,” she said. She said that Eric took time to obtain her financial profile and understand her financial goals and objectives. Thereafter, he explained the various savings and risk management ratios she should be aiming for based on her profile and the gaps she had before proposing and explaining the various options. “Eric’s professionalism put me at ease and earned my trust. We are always faced with competing priorities and limited budget. His systematic approach meant that I had a clear roadmap in mind. Over the years, every time I meet Eric, he would follow the same systematic approach, and we progressively filled the gaps,” she said. 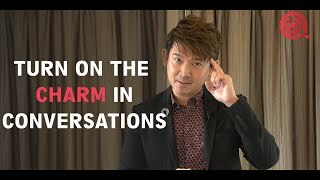 As for Eric Seah, he said the role of a financial consultant is more than a job. It’s a responsibility. “When clients place their trust in us, they are putting their financial security in our hands. It is our responsibility to do our best and work with our clients to ensure that they are financially protected,” he said. 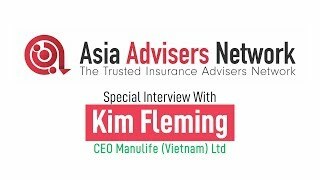 And after close to 25 years in the industry, he continues to be passionate about what he does as seeing insurance in action and how it has helped his clients in times of need have further strengthened his belief in the profession. “It is understandable that some people may not understand or is even sceptical about the role we – financial consultants – play. But as practitioners, we must continue to be true professionals to change the image of the industry,” he said. On the same note, he highlighted that clients should also be open to meeting their advisers for reviews. Wealth distribution through wills, trust, beneficiaries’ nominations, CPF nomination, Lasting Power of Attorney (LPA) and Advance Medical Directive. Eric is also active in contributing to the insurance industry. 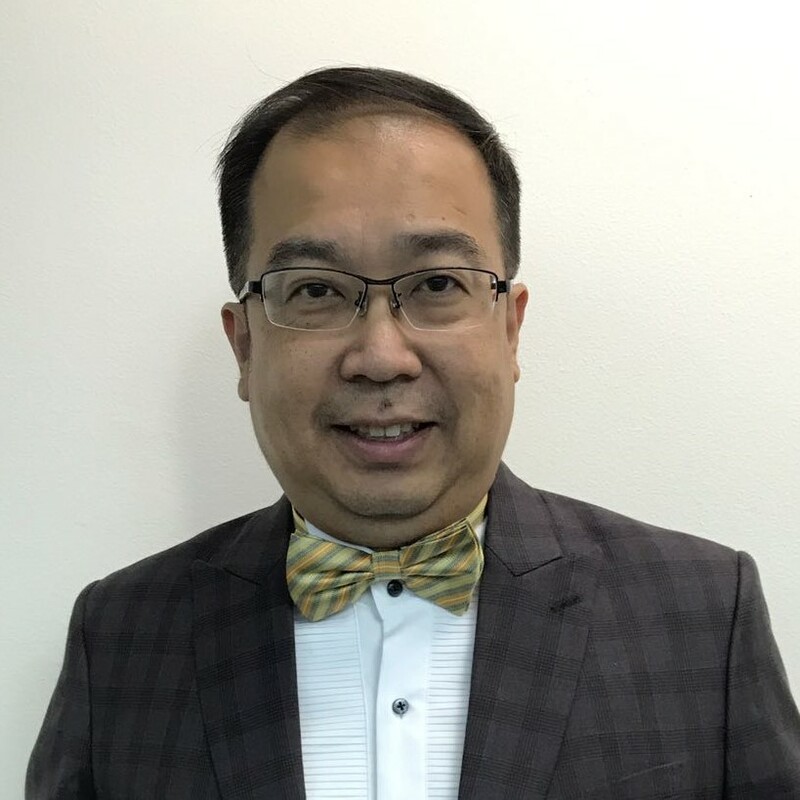 He has served in the executive committee of Financial Services Manager Association Singapore (FSMA) for six years, holding various appointments including education chairman, treasurer and honorary secretary. He is also a moderator for Agency Management Training Course (AMTC) Classes offered by FSMA. 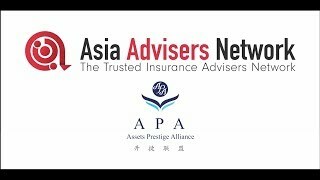 Nominations for the 4th Asia Trusted Life Agents and Advisers Awards is now open. 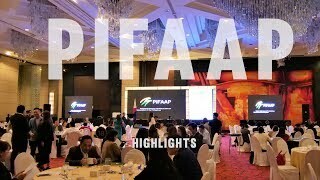 The Awards with an independently-audited judging process is organised by Asia Insurance Review and Asia Advisers Network, with co-organiser LIMRA and Strategic Partner AIA.